Tour ''Meet Orfevre 2016'' was held on Oct 8th 2016. The 'unlikely hero' is always a superstar. Wow, is he ever a heartthrob! Love that flaxen-ish mane. I never noticed before what good bone he has. Henny Hughes is a stocky little tank of a horse. 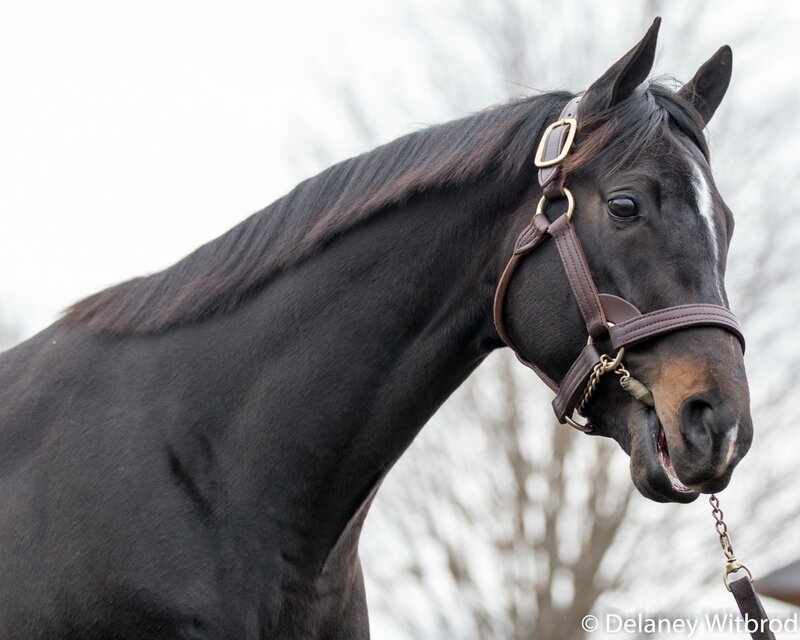 I love that photo of Ghostzapper, he looks like his father! 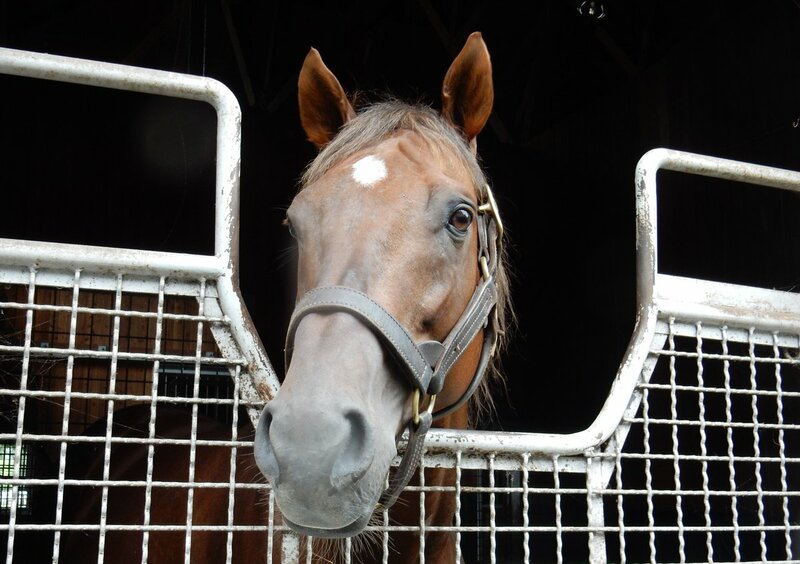 I really like Orfevre and wish him the very best in his stud career. Dialed In is handsome! I'm so glad he's producing some really nice horses. 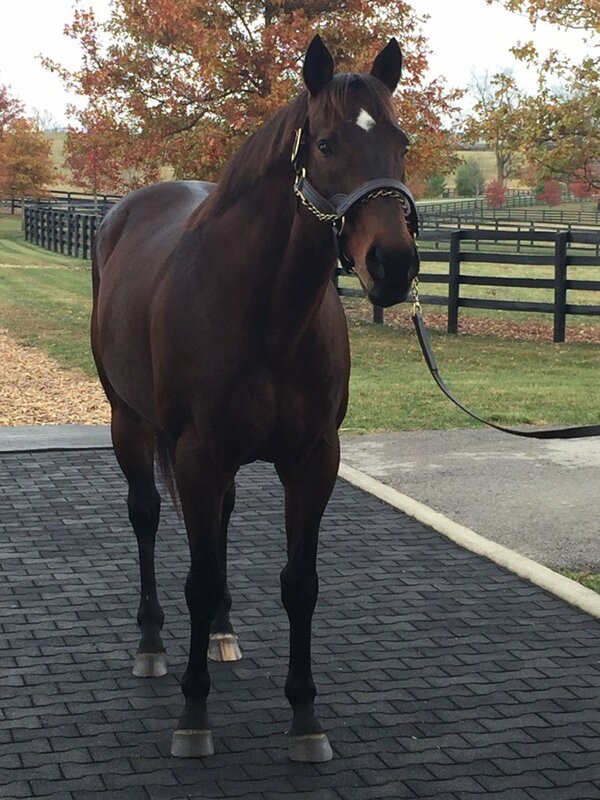 Dialed In is a good looking fellow. 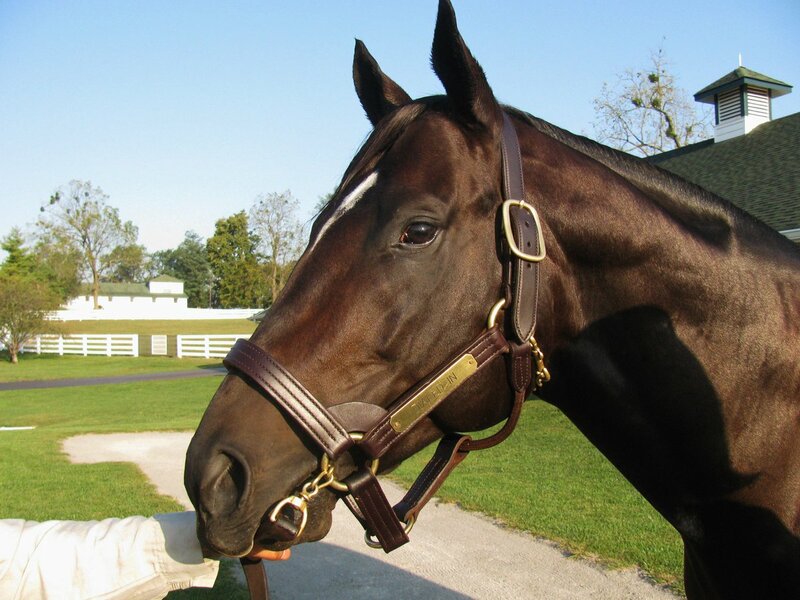 I like his pedigree also and it's nice to see the name Darby Dan associated with a successful stallion again. Please follow the links provided because the pictures are too large for this forum's column width. I think both those boys are handsome. 'Chrome has a chiseled head and muzzle, while NTT has an elegant look with his long neck. And they both have big, dark eyes, something that really appeals to me. Dialed In, while otherwise attractive, seems to have rather small eyes for the length of his head. Good morning Sparrow Castle. Thanks for posting the actual pictures. They are indeed pretty head shots of the two stallions. Chrome has always been a looker, of course, and that's one reason for his incredible popularity. But Not This Time is also deserving of notice because he sure is one pretty fellow. Ridan_Remembered wrote: Good morning Sparrow Castle. Thanks for posting the actual pictures. They are indeed pretty head shots of the two stallions. 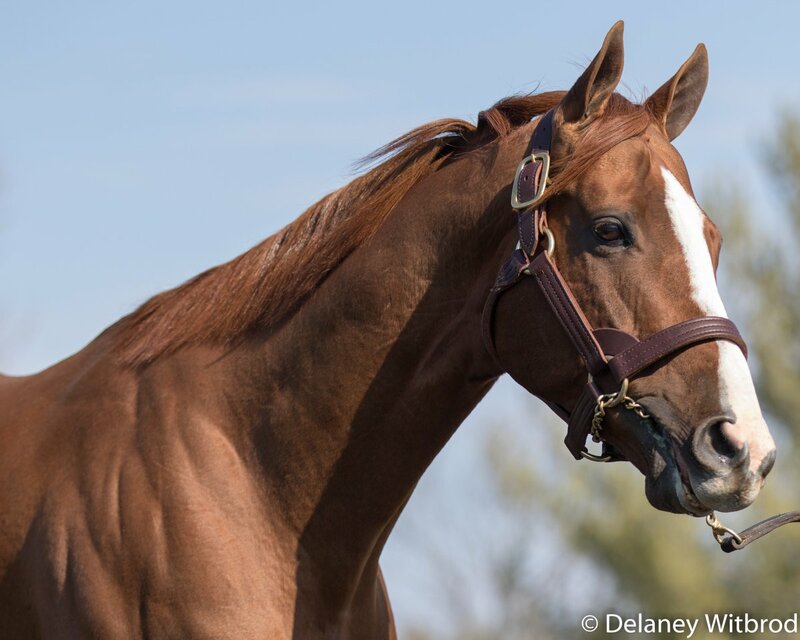 Chrome has always been a looker, of course, and that's one reason for his incredible popularity. But Not This Time is also deserving of notice because he sure is one pretty fellow. My pleasure, and I agree!